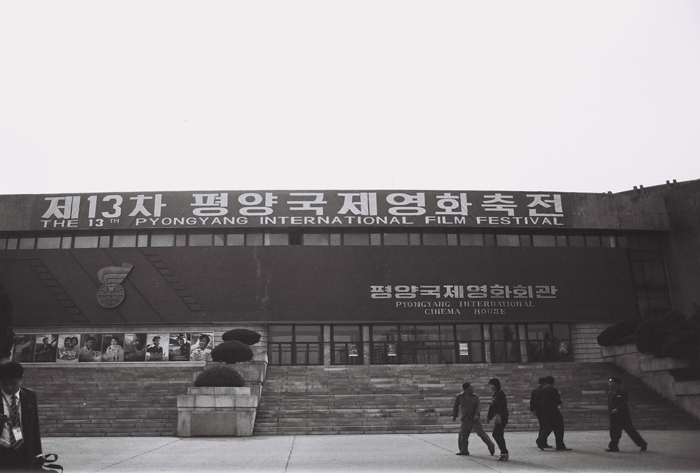 Since 2002 this biennial festival has been run as a true international festival welcoming films from around the world, whereas previously the event was reserved for ‘non-aligned and other developing countries’. 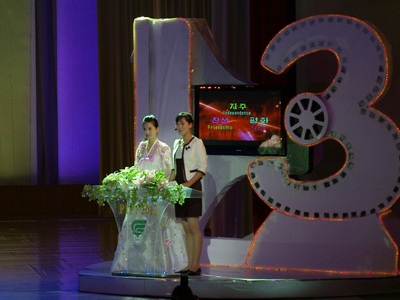 The 15th Pyongyang International Film Festival was held in Pyongyang, DPRK, from September 16th to 23rd, 2016 to contribute to breaking a new ground of film art by promoting exchange and cooperation between world film makers with the ideal of “Independence, Peace and Friendship”. 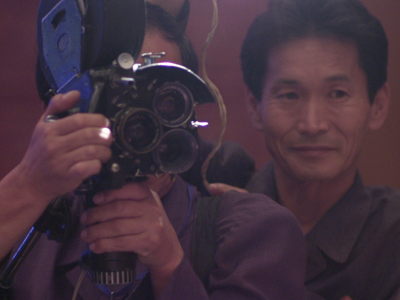 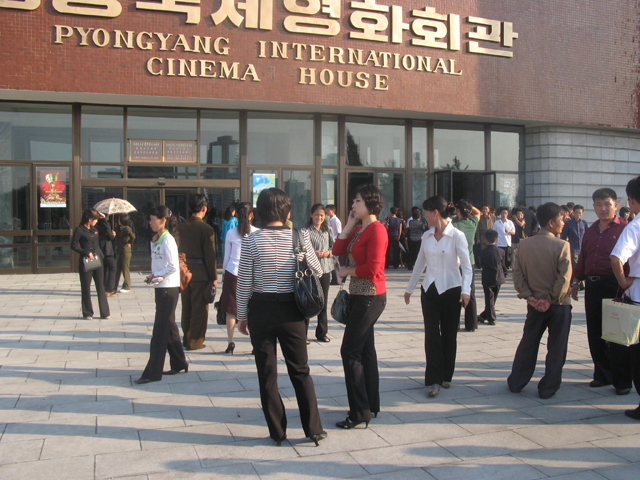 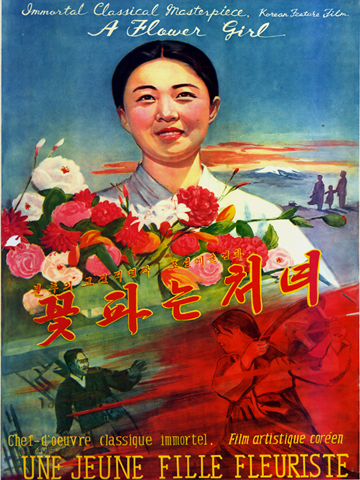 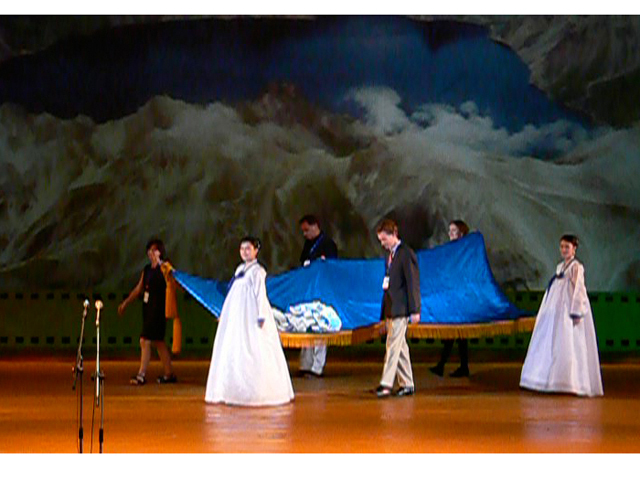 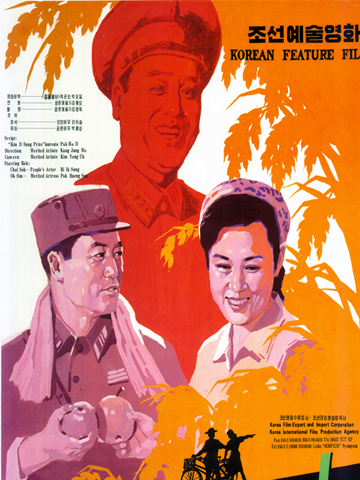 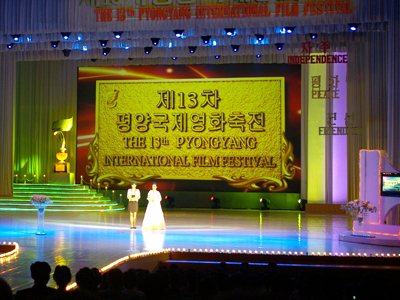 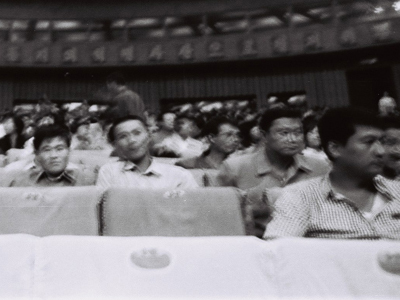 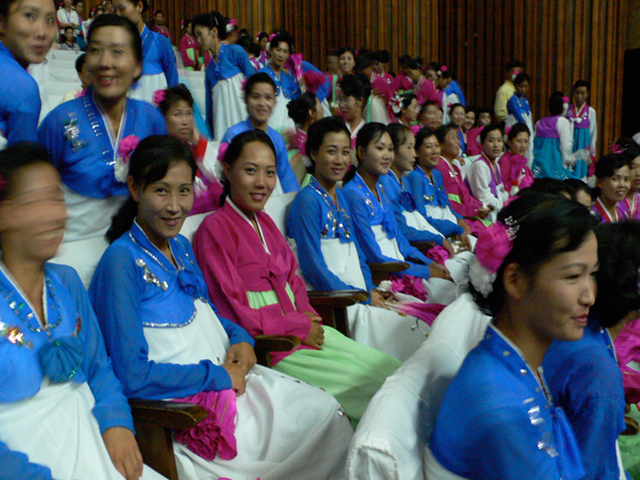 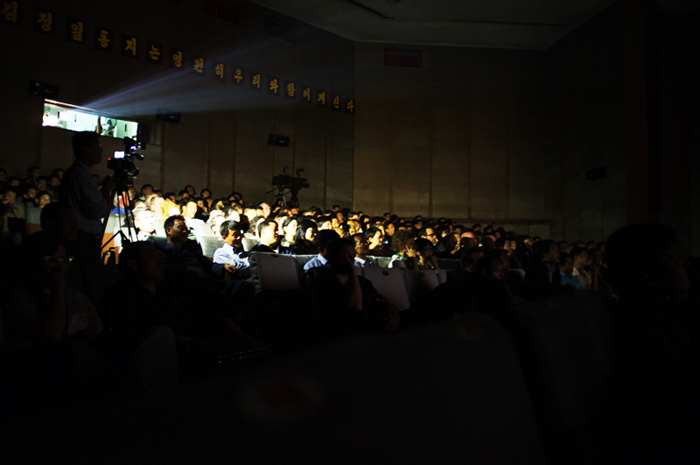 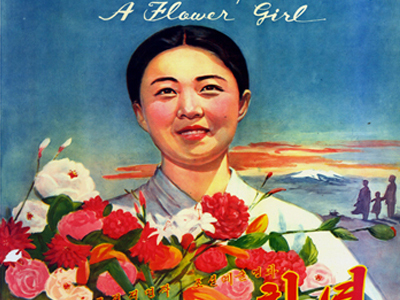 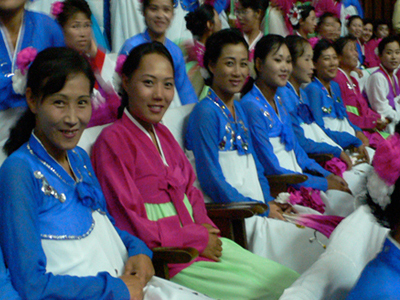 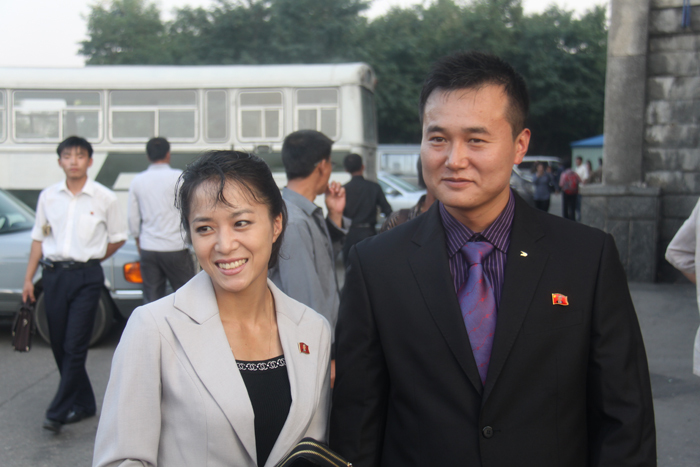 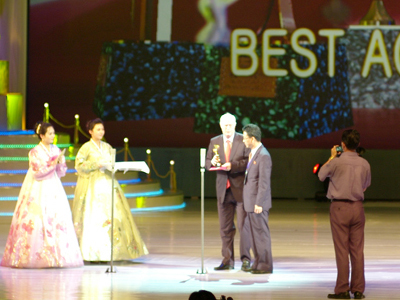 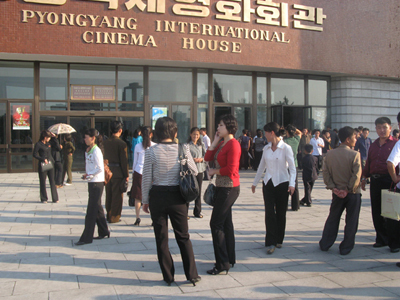 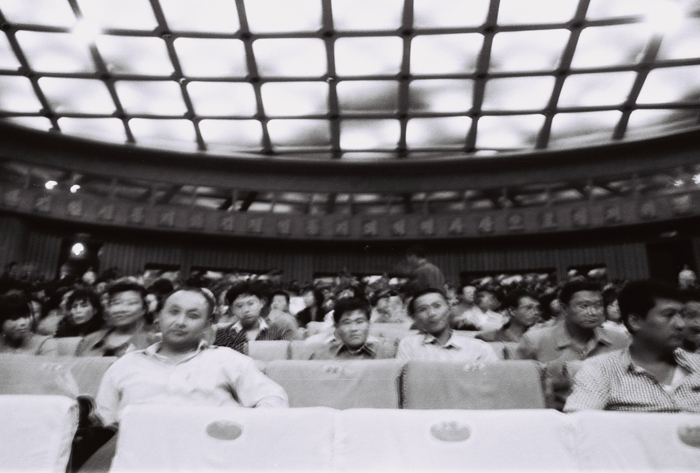 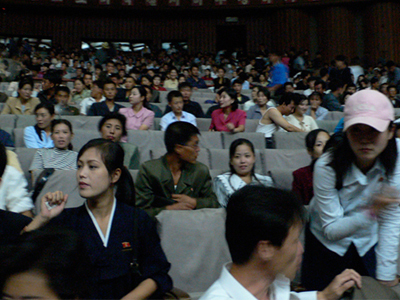 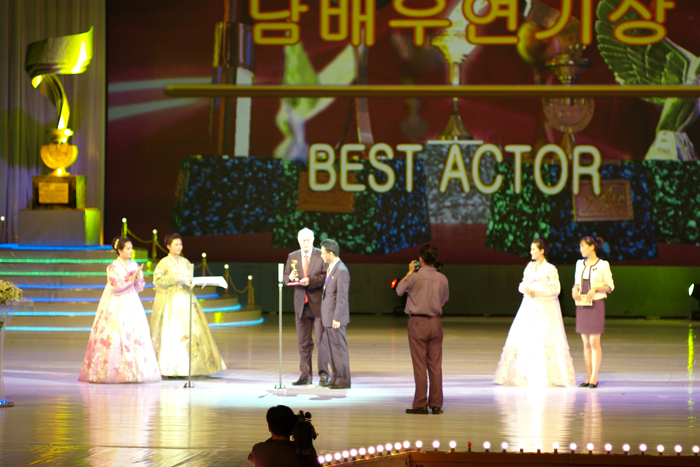 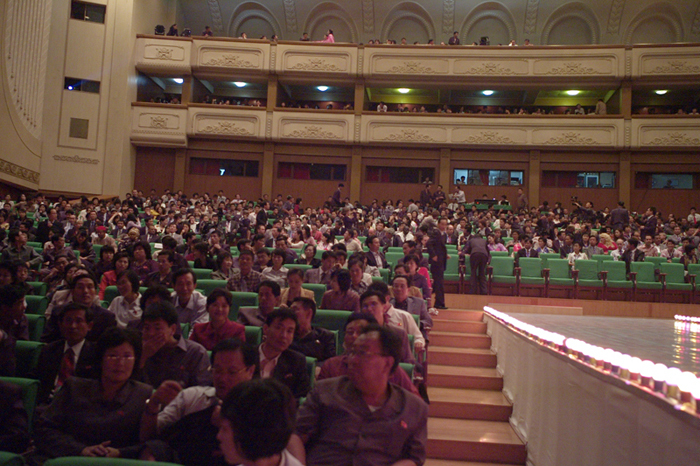 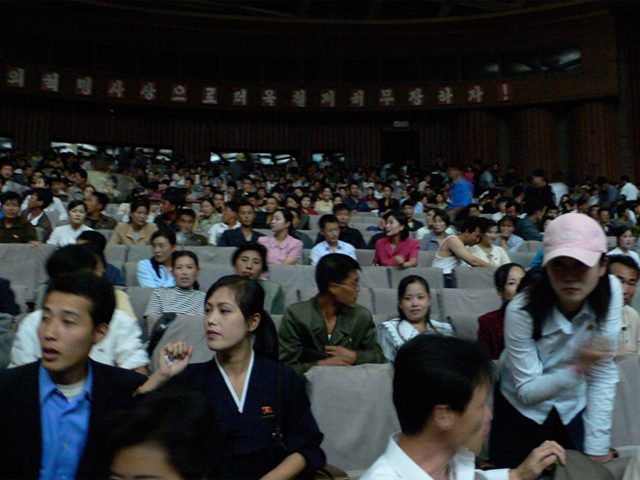 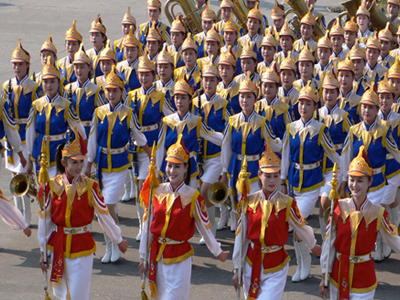 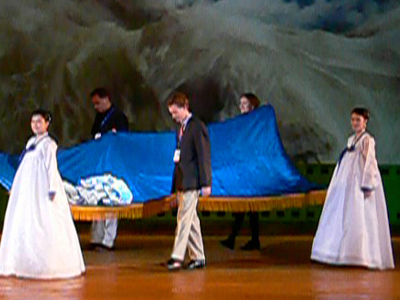 Koryo Tours has worked closely with the festival organisers to expand and improve the range of films shown at the festival and thus seen by large numbers of the DPRK population. 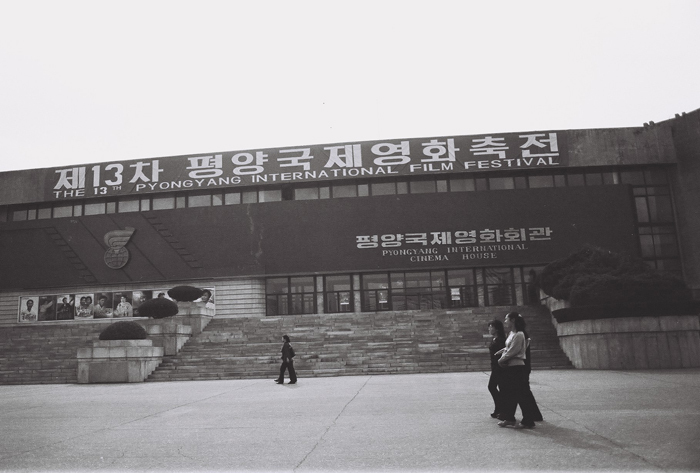 Submissions - How to submit your film? 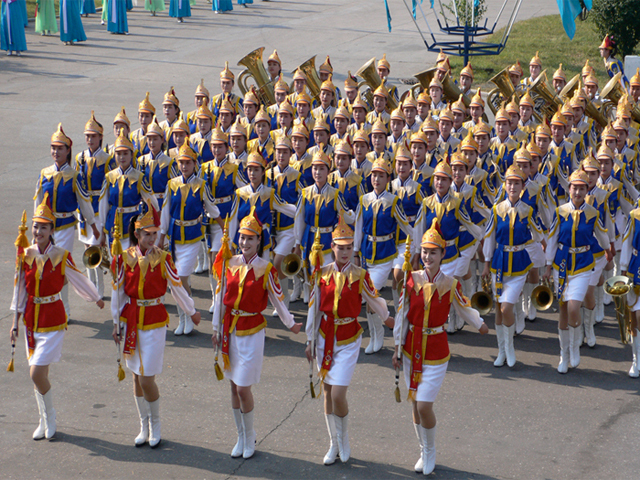 Visitor Information - How to visit the festival? 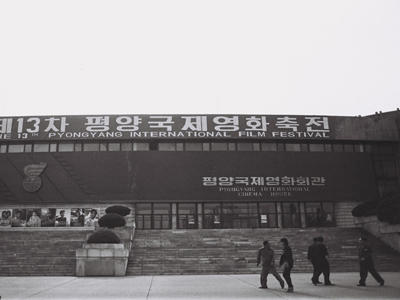 Koryo Tours is the official partner of the 17th Pyongyang International Film Festival, which will be held in Pyongyang, DPRK, in September, 2019. 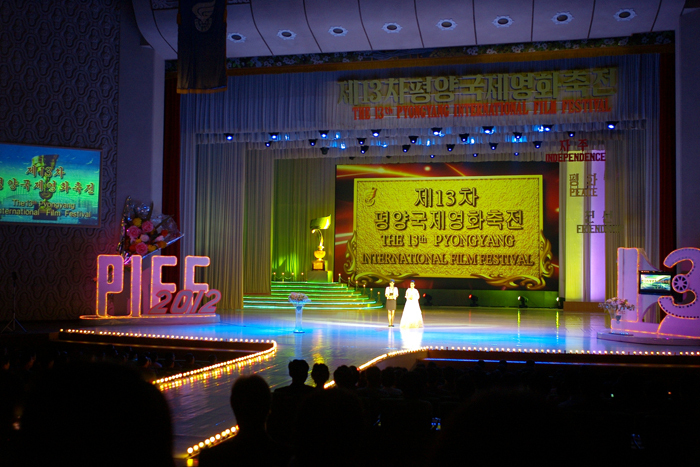 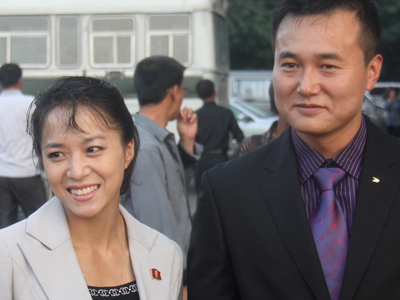 Be there to see the glitz and glamour on Pyongyang¹s red carpet at the opening ceremony! 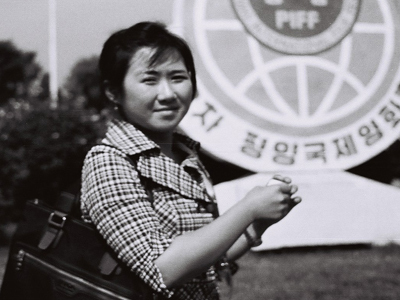 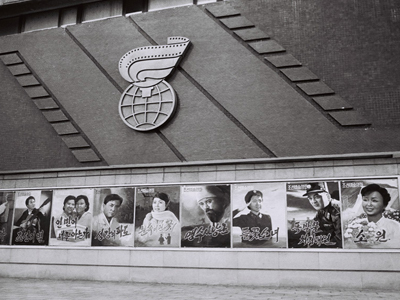 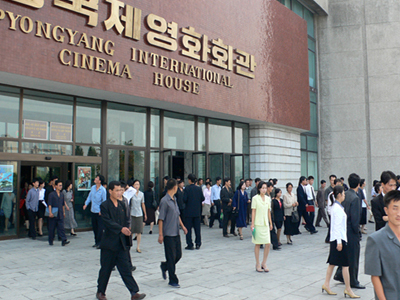 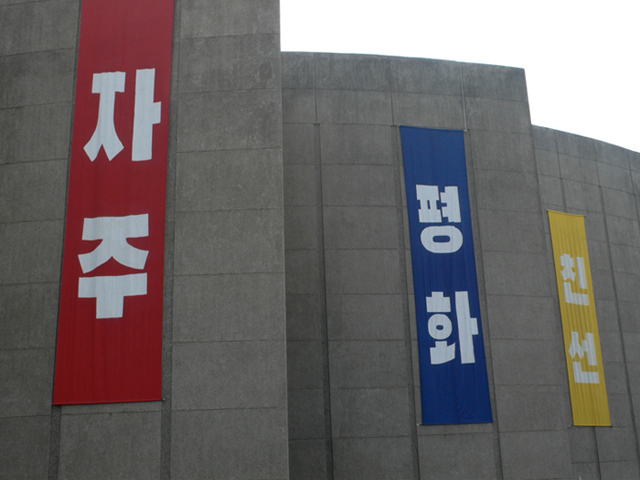 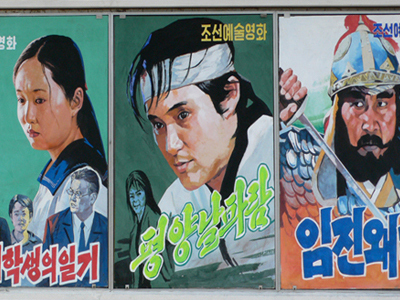 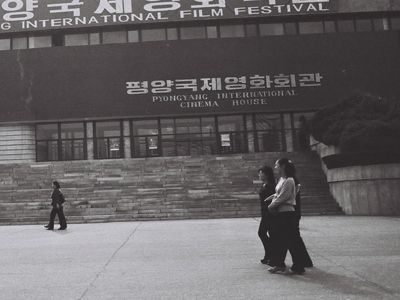 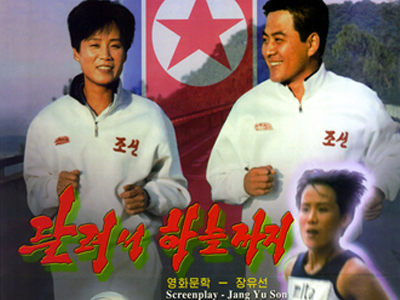 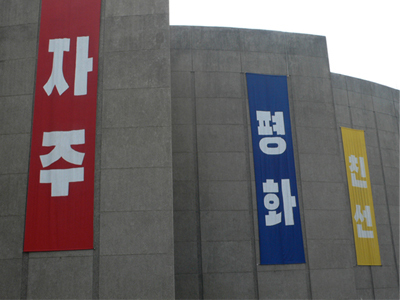 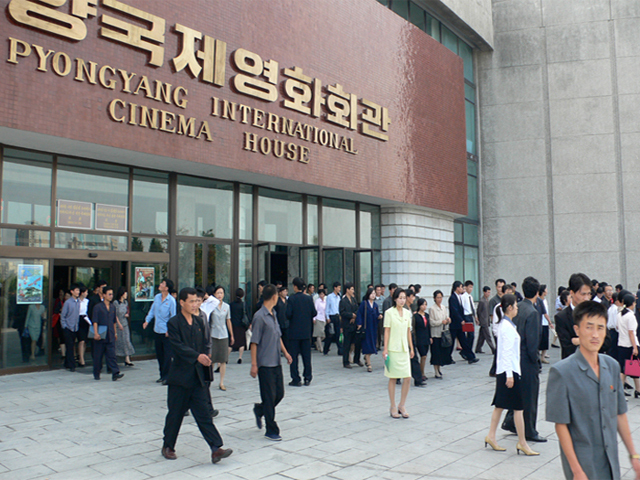 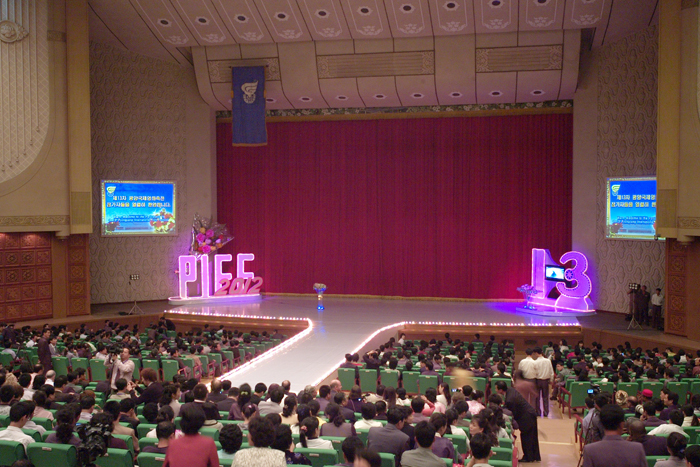 Koryo Tours' PIFF 2019 tours will attend the festive Opening Ceremony, meet people involved in the DPRK film industry, visit shooting locations for classic North Korean films in Pyongyang and Kaesong, and learn the subtle (or often not so subtle) message and cultural significance of DRPK cinema. 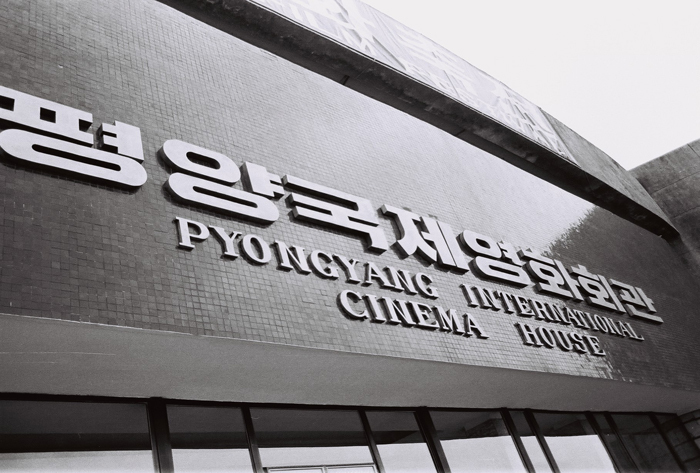 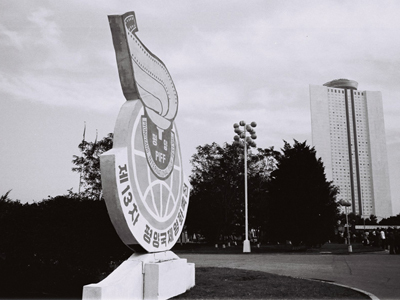 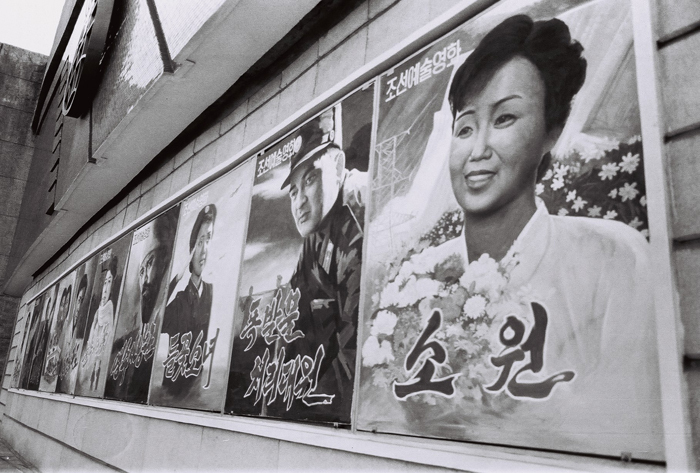 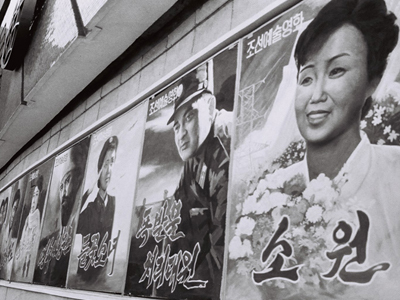 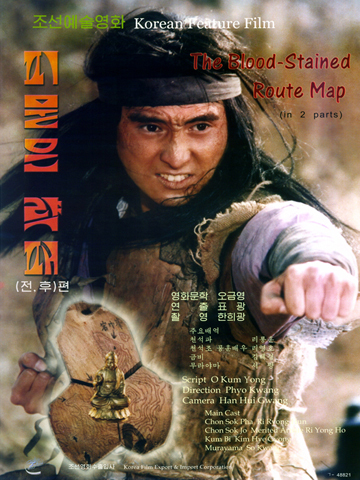 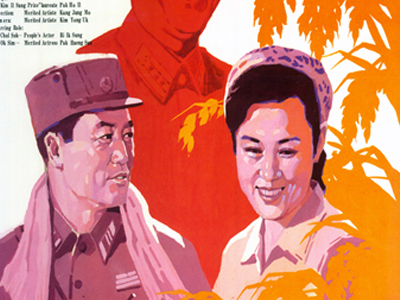 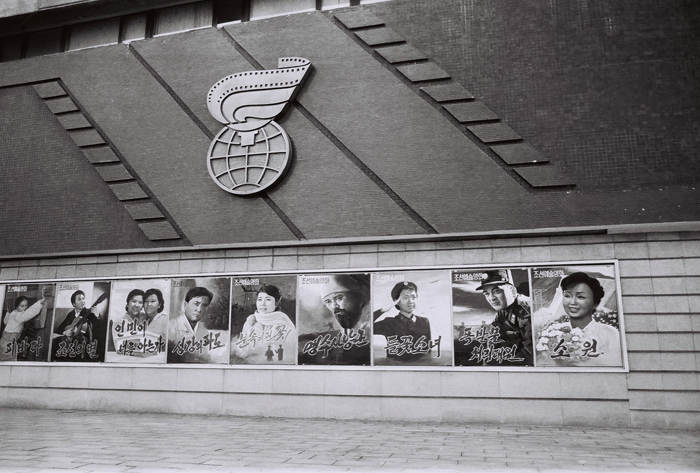 Included in the tours are also a special film screening of Koryo Group's co-production 'Comrade Kim Goes Flying' (2012) in Pyongyang, and a Q&A with those involved in the film’s production and promotion. 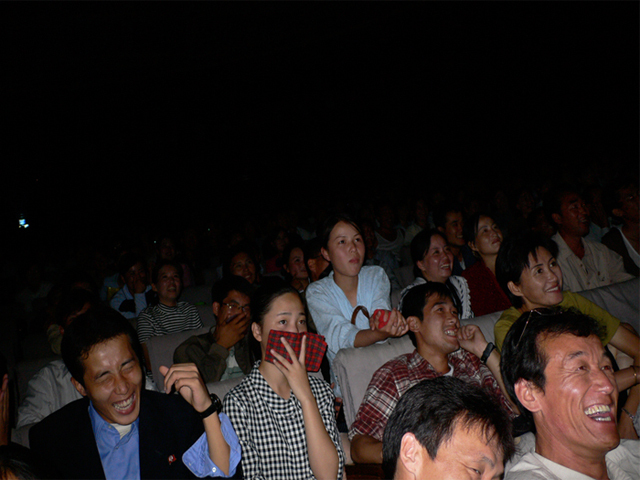 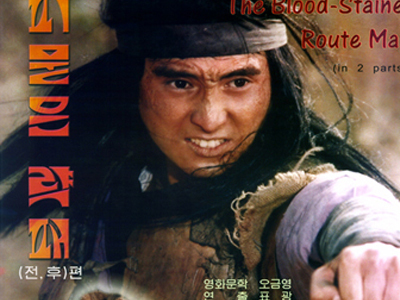 And of course you will also watch Korean and international films with a local audience! 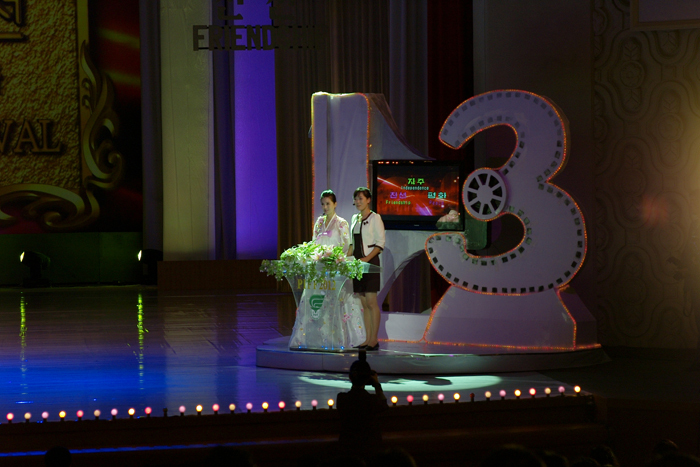 Since 2002, this annual festival has been run as a true international festival welcoming films from around the world, whereas previously the event was reserved for ‘non-aligned and other developing countries’ including: Australia, France, Canada, Malaysia, China, Iran, Pakistan, UK, Mongolia, Thailand, Germany. 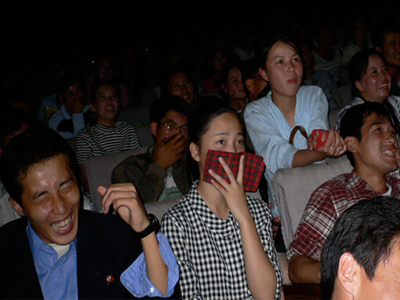 Koryo Tours has worked closely with the festival organizers to expand and improve the range of films shown at the festival and thus seen by large numbers of the DPRK population. 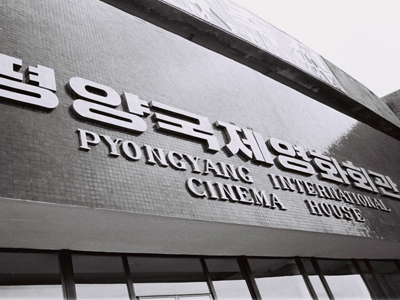 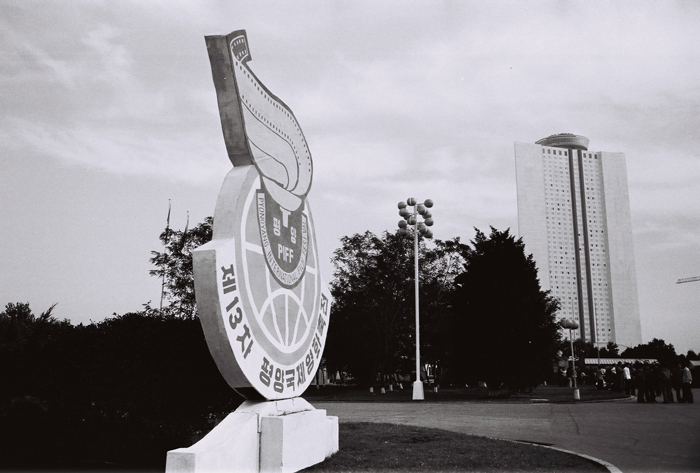 Together with the British Embassy and Ealing Studios, Koryo Tours have arranged for many films from around the world to be entered in competition, the most well-known include ‘Bend it like Beckham’ ‘Mr. 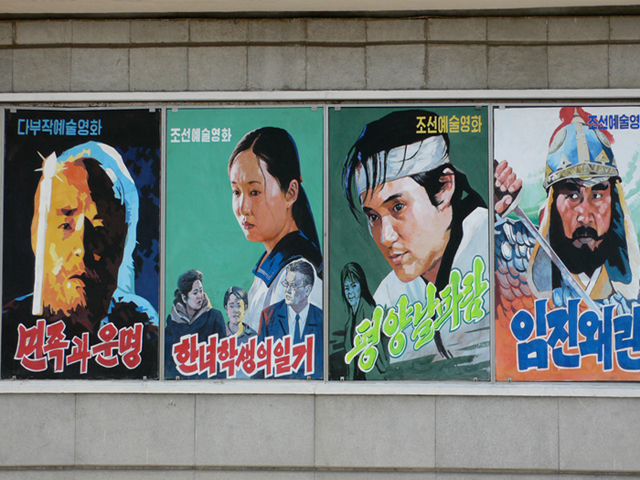 Bean Disaster Movie’, ‘The March of the Penguins’, and ‘Bride and Prejudice’. 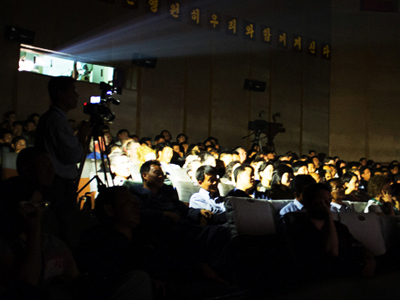 Please note that the final program of events is not released until a few days before the start of the festival. 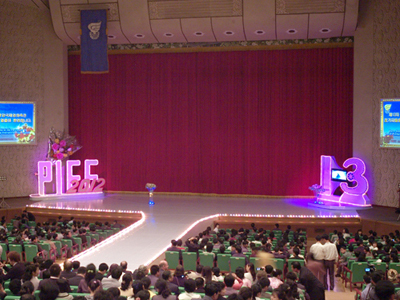 Please contact us with the form below. 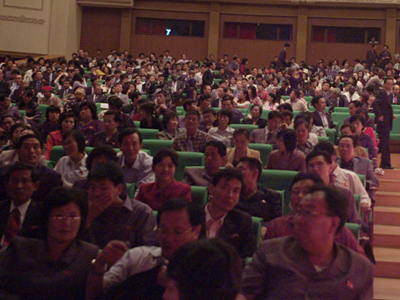 Your inquiry will be answered promptly.